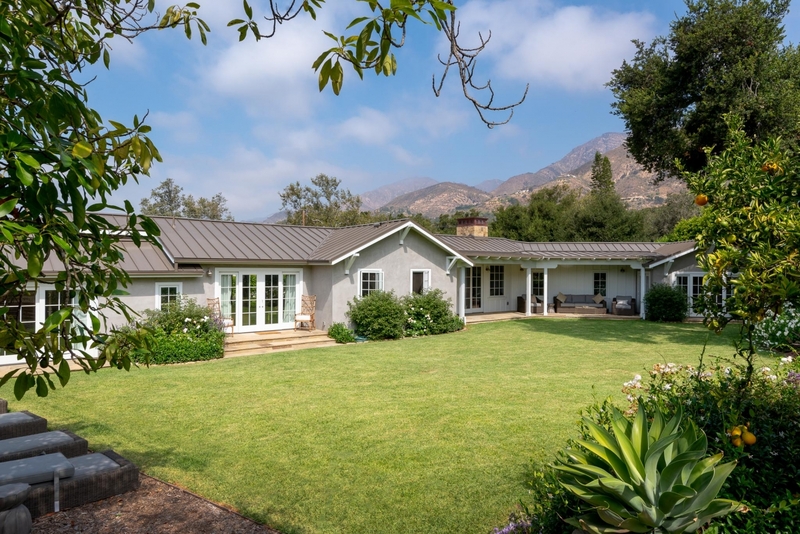 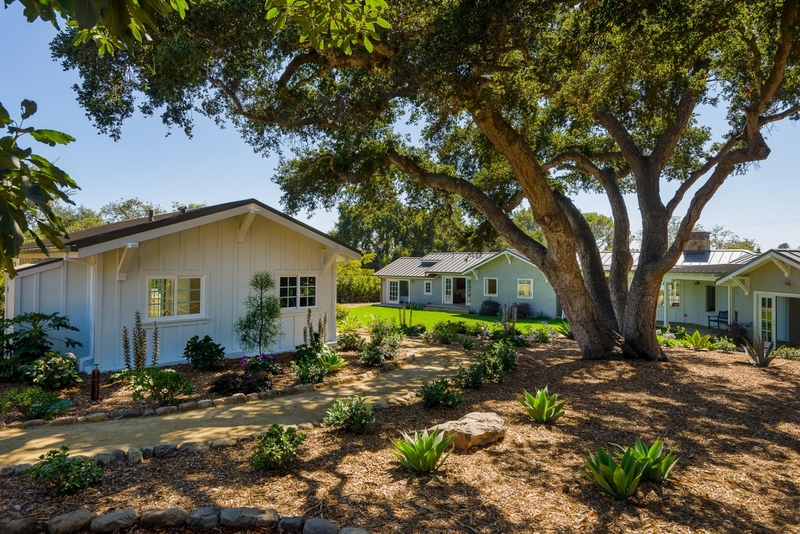 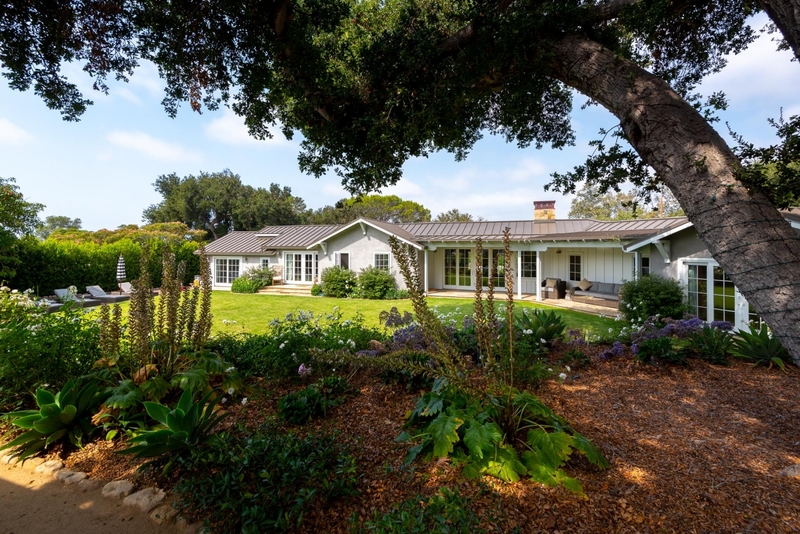 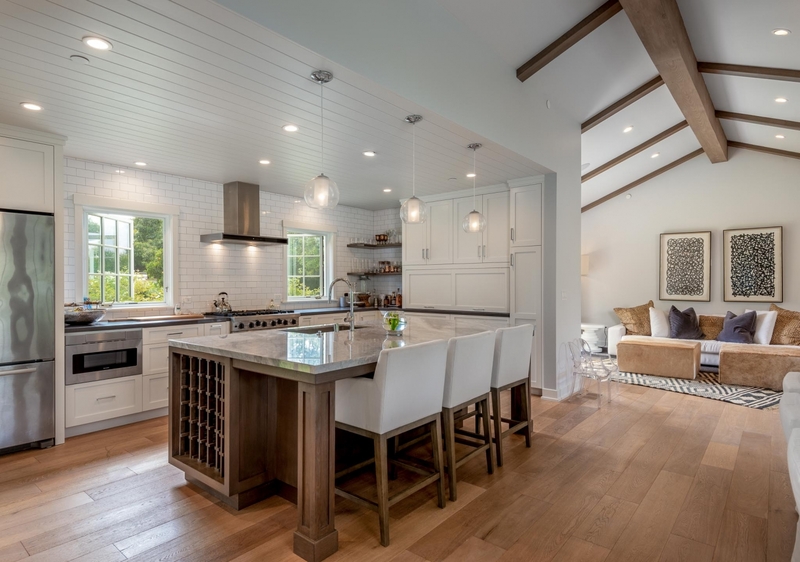 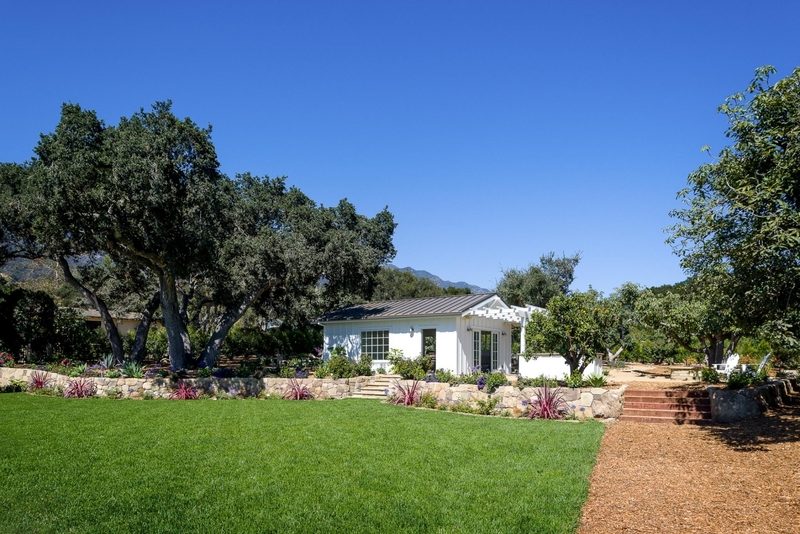 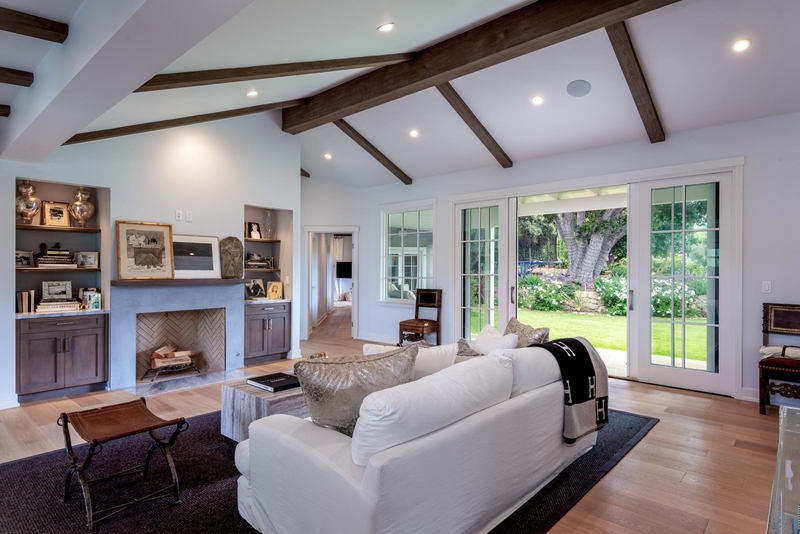 Beautiful recently renovated San Ysidro Ranch style home located in the coveted Montecito Union School district. 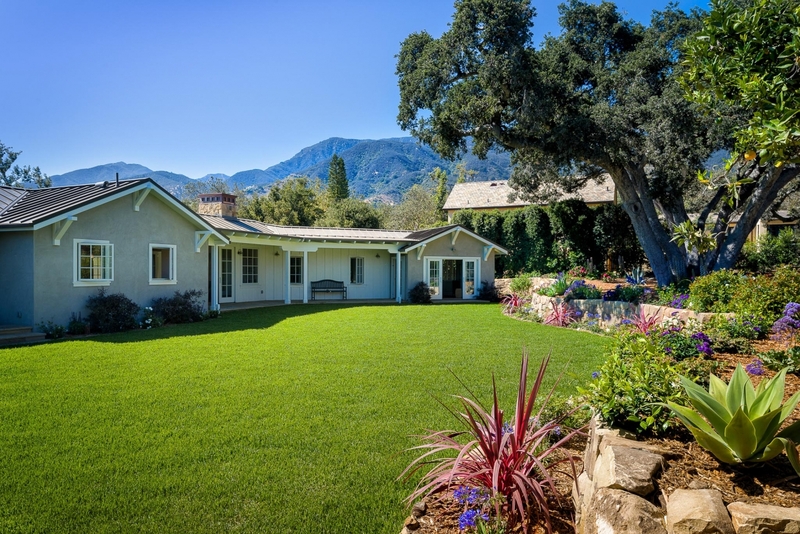 Available for 6 months or a long-term lease, unfurnished, available in February. 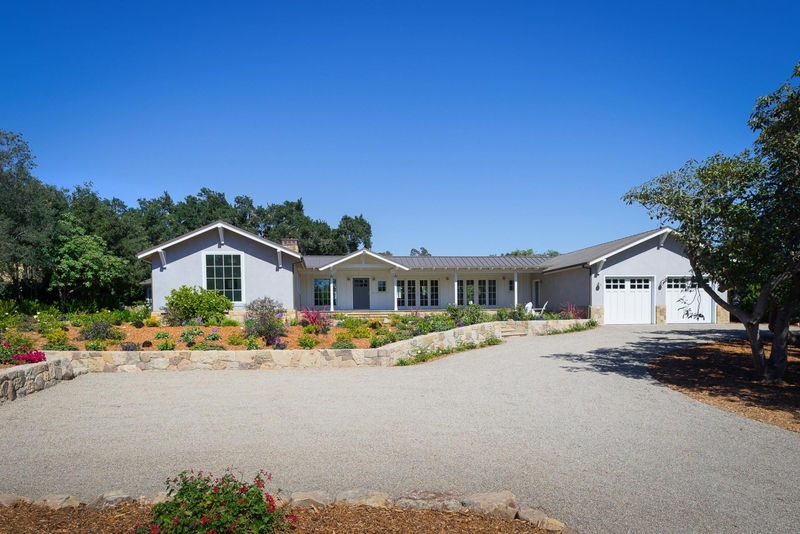 The main house is single-level and features 4 bedrooms and 4.5 baths, an open floor plan with bright spaces and luxurious amenities. 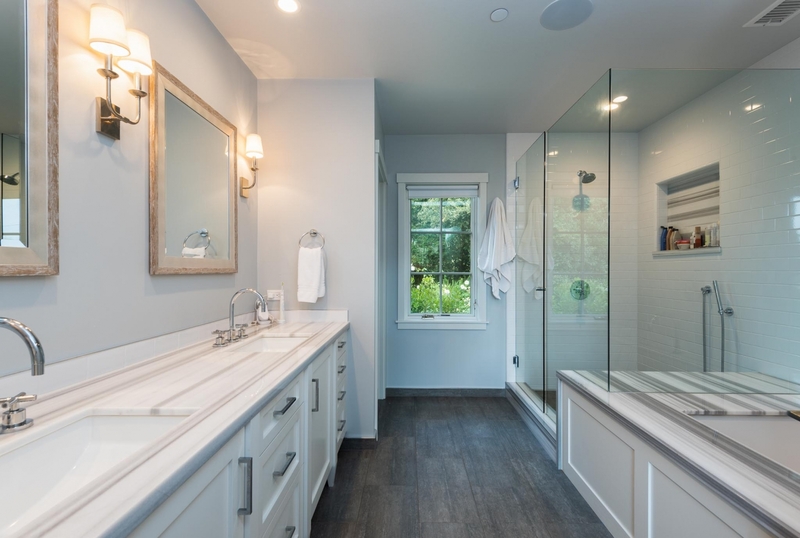 Enjoys French doors throughout, wide plank wood floors, a state of the art kitchen and marble baths, fireplace in great room, tall ceilings, spacious laundry room, and 2-car garage. 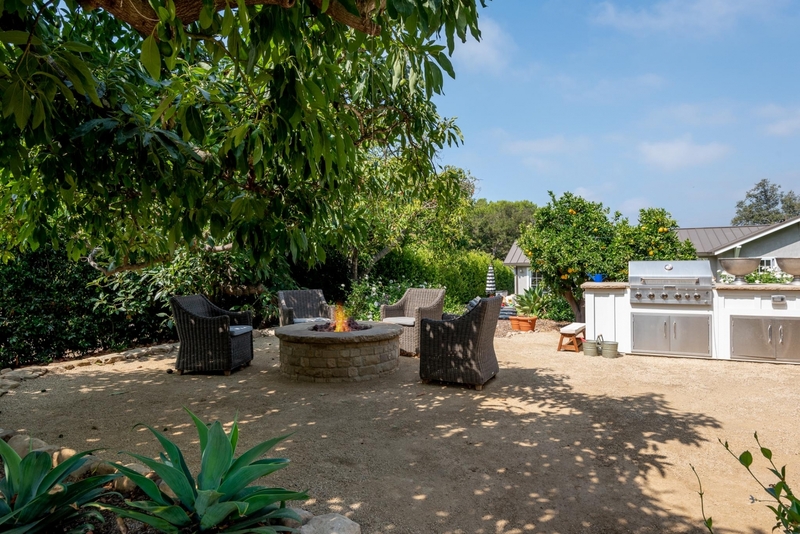 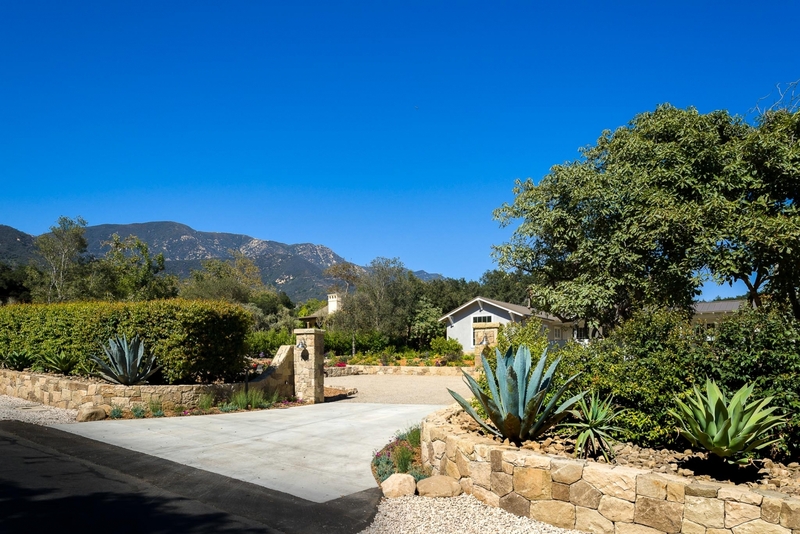 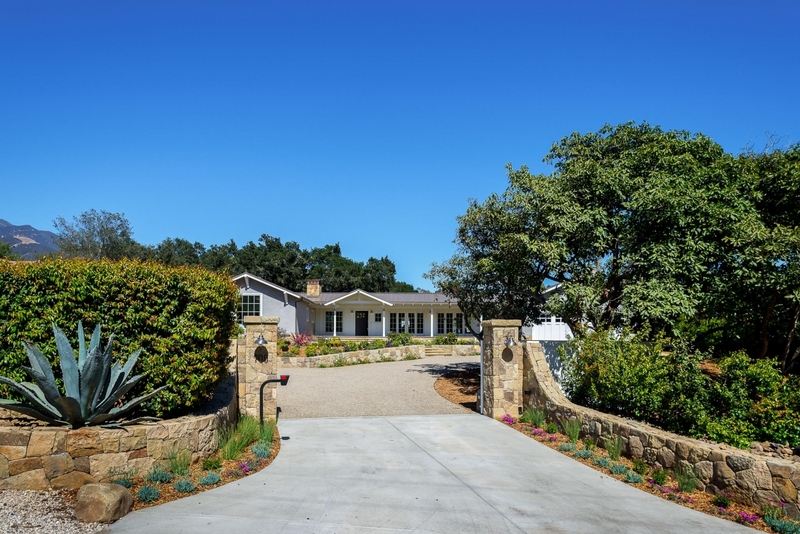 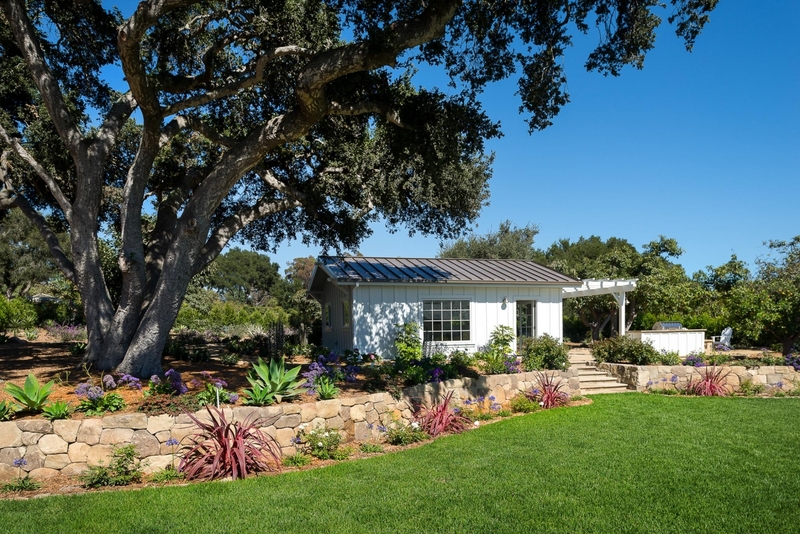 Fully gated and nestled on 1 usable acre, there is also a stunning separate cottage with kitchenette and full bath, a fire pit, built-in outdoor barbecue, bocce ball court, flagstone patios, lawns, fruit trees, numerous avocados, and breathtaking mountain views.